We develop and integrate only software and hardware systems, which can ensure more productivity and reliability. 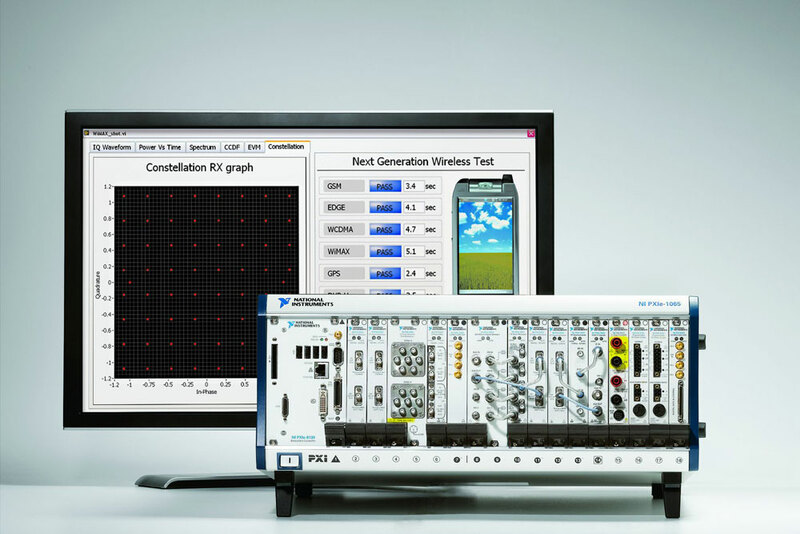 NI LABVIEW: Developing software for data acquisition platform National Instruments allows users to interact with DAS also very complex, in a completely intuitive and safe mode, saving time and strenuous training of personnel. 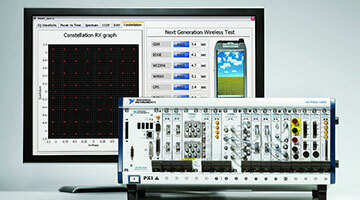 For this reason, we integrate NI products in the design of data acquisition systems in scientific research. 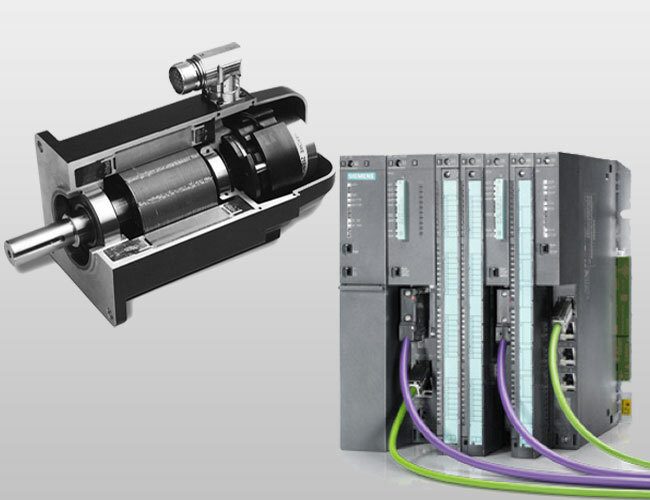 SIEMENS PLCs: In industrial automation, where time and safety are crucial in the production, MAG Engineering integrates PLCs and touch screens Siemens, which guarantee reliability and quality in the reproduction of the work cycles of the plants. 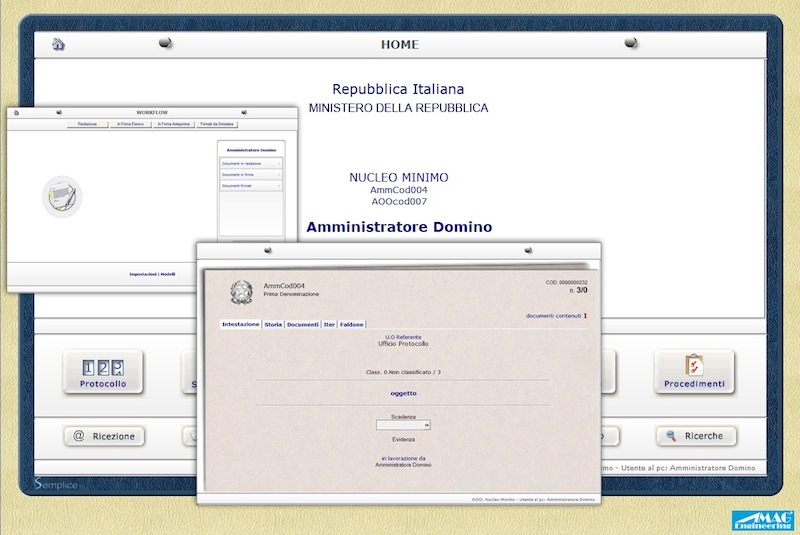 For medium to large companies and the PA, we offer user-friendly systems for Document Management in accordance with Presidential Decree 445/2000 Italian Law made on the IBM LOTUS DOMINO platform that ensures the preservation and the correctness of the data contained in the database. 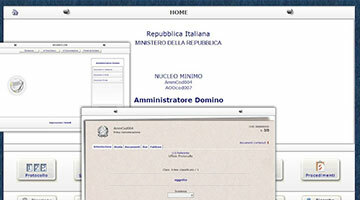 Windows Server Application developed by professionals of MAG ENGINEERING on the Lotus Notes/Domino 8.5 IBM Server/client platform, with the aim of simplifying the document management internal to the medium/large businesses and public administrations, and so to dematerialize the large and expensive paper files, the all in accordance with Presidential Decree 445/2000 Italian Law and its evolutions. 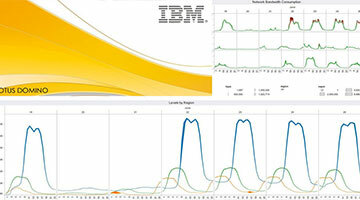 The platform IBM Lotus Notes/Domino provides a high level security above the Open Source standard commonly today used. 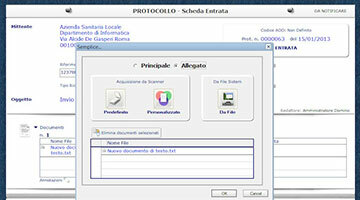 An example of a protocol tab entry during its registration phase and before forwarding to the relevant offices. 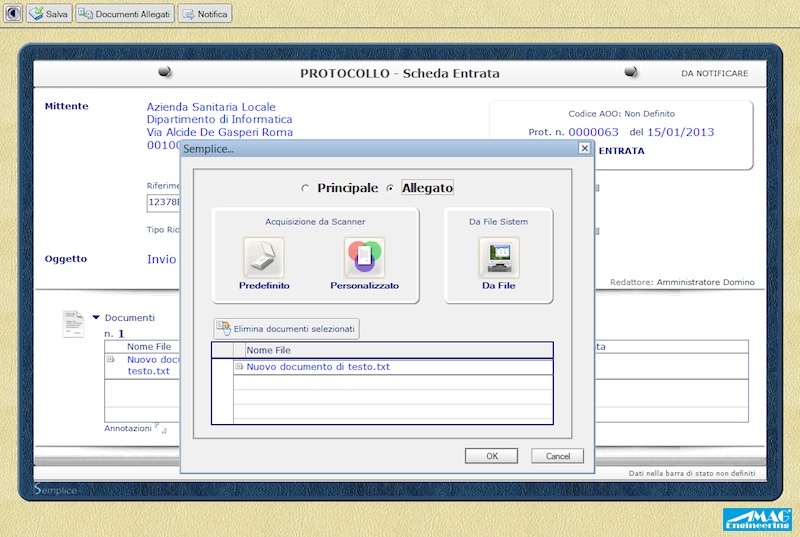 The documentation can be acquired by the application from emails, files and network or local digitized paper. Organizational Area: An example of Area Organizing Homogeneous situation, which highlights, for each module of the system, the progress of the document flow. 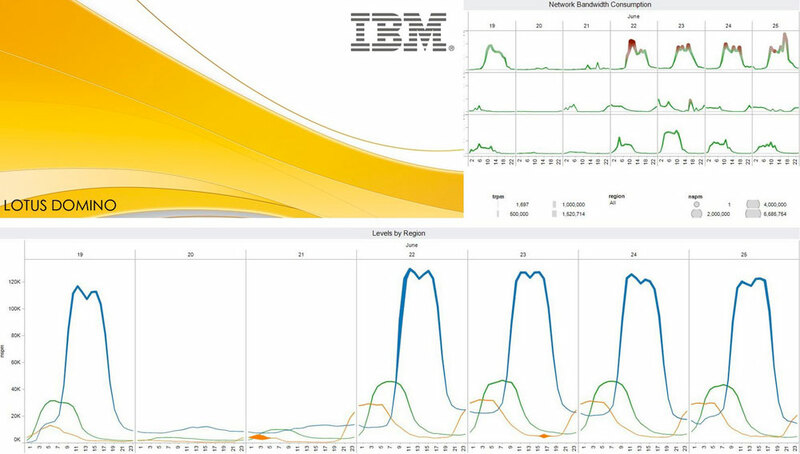 It is possible, among other things, identify through special tools, to examine useful statistics for each module and the degree of the agency computerization. Hardware and firmware development of special electronic devices. 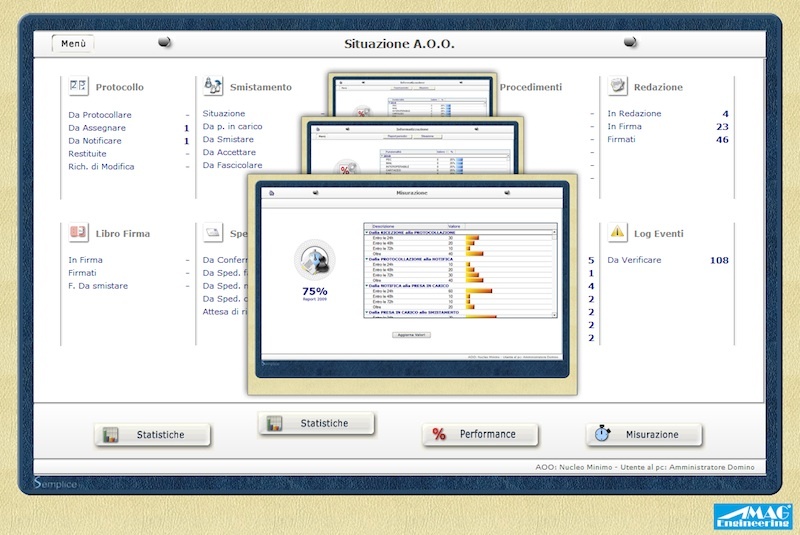 Software development of Windows, UNIX and OSX industrial PCs. 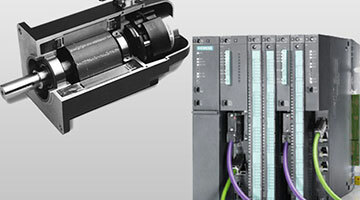 PROFIBUS networks industrial design and VPN secure remote access. Design and supply of Server platforms.